From basic speaker and head unit upgrades to full fiberglass trunks and door panels, Titan Motoring has your Mt Juliet car stereo and video covered. If you can dream it, we can build it for you. We’re committed to car audio and to serving you with quality and value. Backed by a lifetime labor warranty on all installations, you can rest easy knowing that your installation is backed by the best car stereo installer Mt Juliet business. Titan Motoring is your car GPS and custom mobile audio Mt Juliet installers. Bring your car in today for an inspection, and see what our custom car stereo installation is all about! Looking for custom car stereo installation Mt Juliet means you have a dream, and the best place to make that dream come true is at Titan Motoring. From car stereo Mt Juliet installation to custom video, we handle jobs of all sizes and shapes. Our technicians are highly skilled and have years of experience. Most of all: they love cars and care about yours. Whether it’s our quick, quality, friendly service or the honesty and value we bring to every interaction, our customers love us. At Titan Motoring we treat every car like it was our own. We specialize in everything custom and help bring your dream to reality with custom car stereo installation in Mt Juliet. Get to know our experienced technicians. They’ve got tools, skills, and a dedication to do the best job. Come see why no other car audio installer is as quick, qualified, or convenient as we are. We offer outstanding service and custom installation by the very best Mt Juliet car audio installers available. We will be happy to help you with any type of custom install you require. 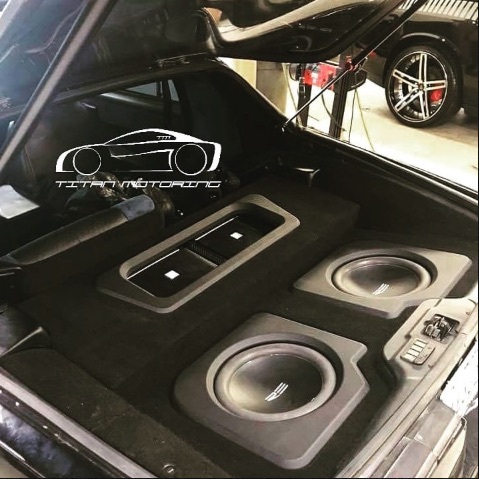 Our custom car audio Mt Juliet installations look so good you will think they were factory installed and our fast turn-around times insure you’re not without your vehicle any longer than necessary. We'll take care of your car installation, even if you bought your equipment somewhere else. 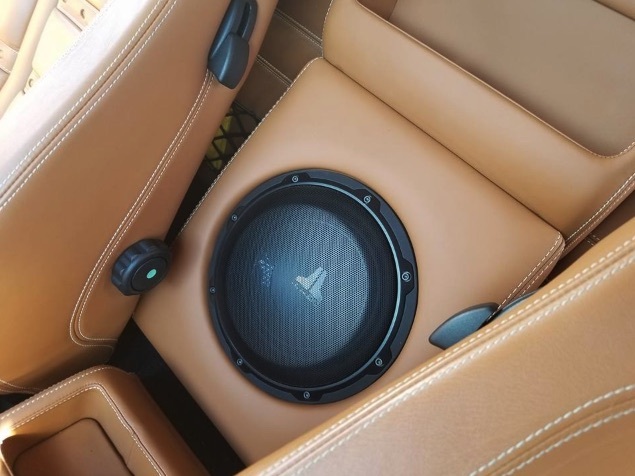 Titan Motoring's attention to detail makes us the leader in the automative industry for the best sound quality, speaker replacement, and other custom installations. Our professional design and car audio installation enhances vehicle acoustics throughout your car. Contact us today to find out more. Looking for some protection? Titan Motoring has your car security covered. We specializes in auto alarm installation of many kinds of car alarms that provide security and convenience for your modern lifestyle. Our Mt Juliet car alarm installation looks so good you will think they were factory installed. Titan Motoring is a car alarm installer that will make every last detail of your dream ride perfect. If you are looking for an auto alarm installer, contact Titan Motoring today! GPS, you’ll need to make sure you have it installed by a professional Mt Juliet car GPS installer. Mt Juliet is home to attractions such as the Charlie Daniels Park, Mt Juliet Little League, and Corner Pub - Mount Juliet. We provide service to all of Mt Juliet TN including, 37121, 37122, 37138.